Once you have the link, you can use it on your page to allow your users to subscribe to your feeds. If you have good, regular content, it is a simple method to allow your subscribers to keep up to date. If you use open source software like Joomla, you will often read about security warnings, updates and hacks. People who work at hosting companies can be prime suspects since they have access to so many passwords on shared accounts. And, turnover in some comapnies can be very high. 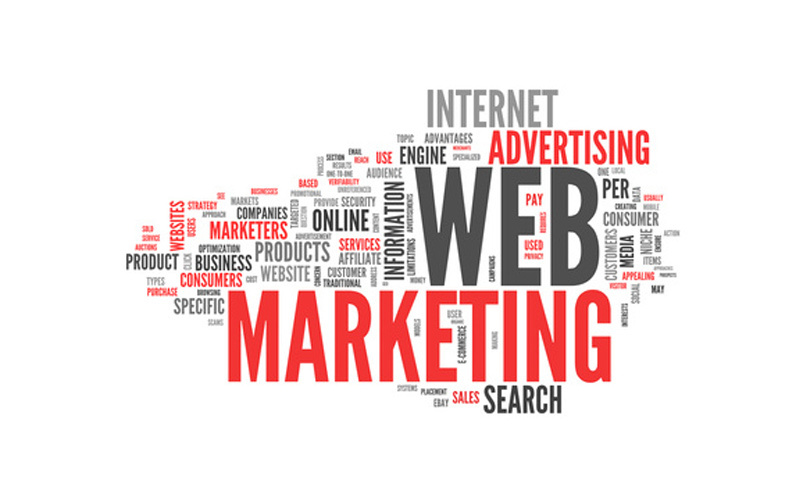 However, the web is rife with individuals who spend their time invading other’s space. In the web world, the best you can do is the best you can to defend yourself, then more. Often, there is a solution to your problem. With Joomla 1.5, there are many things you can do to protect yourself. Below, are a few such preparations. 1. Use a custom prefix to help safeguard against sql injections. By default, Joomla uses jos_ and that is what an injector would try to inject into. 2. Disable administrator reset password. Disabling the reset password takes away from anybody who can reset the password with your email address. The idea here is to not allow document revisons. The user could login, but he would not be able to make changes. The admin would only have access from specific computers. If you need to change this in an emergency, use phpmyadmin to adjust ips or delete entry. 5. 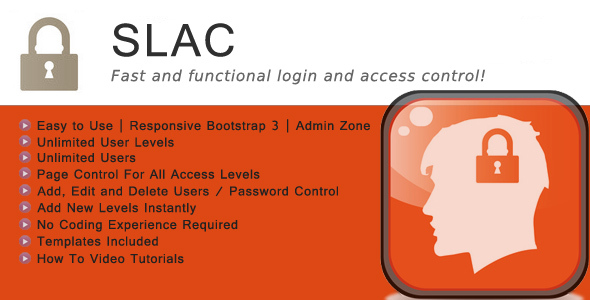 Install a plugin to redirect backend access. For example, example.com/administrator would create a 404 page error because the admin needs to add code like example.com/administrator/#my_special_code to view a username and password field. 6. Install Joomla Hackguard plugin. The plugin filters $_POST, $_GET and $_COOKIE variables, sanitizes data and more. The plugin is available for Joomla 1.5-2.5. The plugin was designer by the hosting company Siteground. 7. Try to have the latest version and install patches as needed. We have disabled anyone from having the ability to edit content from the front end. We have allowed private entry to the backend. Onle the admin can login to the frontend to edit forums and other components from a specific ip. We have also limited chances for successful sql injections and have filtered tainted code. Note: The activation() function is where you can add custom text. Alternatively, you can look for the JTEXT constants; such as JText::_( ‘REG_ACTIVATE_COMPLETE_TITLE’ ) and alter the file language/en-GB/en-GB.com_user.ini. Below, a sample is shown which adds custom text inside the validate() function. Joomla is often used as a portal for which users can sign up and login. Once they login, they can use the site as you desire. Meanwhile, when a new user does register, they often receive a registration confirmation message via email. The message is rather standard. However, you can always change and customize many Joomla user messages within a file called en-GB.com_user.ini. The file is located in the path language/en-GB/en-GB.com_user.ini. Below is an example of how messages can be changed. SEND_MSG=Hello %s,\n\nThank you for registering at %s.\n\nYou may now log in with the username and password you registered with. SEND_MSG_ADMIN=Hello %s,\n\nA new user has registered at %s.\nThis e-mail contains their details:\n\nName: %s\nE-mail: %s\nUsername: %s\n\nPlease do not respond to this message. It is automatically generated and is for information purposes only. SEND_MSG=Hello %s,\n\nThank you for registering at %s.\n\nYou may now log in to http://www.example/mysubdirectory/filename using the username and password you registered with. How To Make A Custom Joomla Template Making a Joomla template is very similar to hand-coding a typical html/css template. However, there are slight changes in the coding and concepts. The main file which is responsible for the output of a Joomla template is index.php. Index.php can be coded between the body tags with plain old div tags. But, you can make it modular by adding tags which can be used to add custom modules. The page which holds the details for module positions is templateDetails.xml. If the name is in templateDetails.xml, you can assign a module the position with Joomla’s module manager in the administrator backend. The top of index.php should have the following code which includes details about the doctype and head tags. The code is shown below. The body of index.php should have the following code which includes div tags for the body of the template. The body of index.php can be adjusted to add modules in desired div tags. To use the module, you need to make sure it exists in the templateDetails.php file. In the past, I took interest in Joomla web development. It led to the addition and modification of free and paid extensions. Eventually, with more practice, I took interest in the creation of Joomla extensions; both free and commercial. When you add extensions to the Joomla directory, you are required to provide links to the downloads and a link to the forum. Over the course of 3 years, more than 44,000 views existed in my most popular extension. The extension had a free and commercial extension. 44,000 views for an extension in the directory. That led to about 12,000 downloads for all versions of that extension, which was about 25%. Overall sales was less than 10. I had built 2 other commercial extensions and the numbers were all under a 1% conversion. In this case, a conversion was a sale. Since I had bought many extensions and knew they were worth the few dollars by comparison of others, I took it as a positive experience for web development skills, but a negative to keep on the track for commercial extension development. After seeing and reading several reports from other developers who received almost nothing is donations vs number of downloads, I leant towards Joomla extension development as a bad idea for trying to make an extra buck. After analyzing my forum and reading many other developer forums, I reached a personal conclusion for which most people trying to build applications with the Joomla CMS were trying to do it freely using code they knew nothing or very little about. Asides from gathering data and enjoying helping others, the forum positives were outweighed by the negative users who had no problem asking for help and thought a free extension came with unlimited free advice. Another personal contradiction to allowing free extensions for downloads is the fact that you can allow non-programmers to compete with you since they may sell web development by using extensions for which the customer thinks they are brilliant, but, they are just adding free code which took no programming knowledge. This does not conclude that creating Joomla extensions is valuable for nothing. I am sure some very elaborate extensions are profitable. 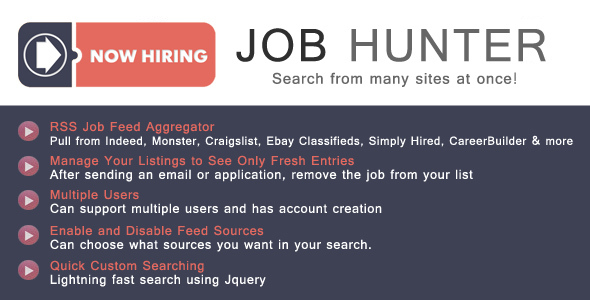 Also, creating extensions could have some positive spin-off like getting the attention of the employer when applying for a web development position. You may want to use Joomla framework since all tables are nicely setup, or you want tom use parts of a Joomla installation and custom code other parts. Coding PHP / mySQL to add users to the Joomla users table is not much different than using a custom users table. The custom form should be used from the beginning to ensure passwords all use the same methods of encryption. If you use Joomla password system for a few users then switch, you could have login issues. The key is to only use the custom registration form to keep everything in sync. However, if you plan to use Joomla CMS and an application running on its own at the same time, you must consider the 3 tables which holds the 3 records for each user. If you just create a user to the user table, the user can be used in a standalone application, but not the Joomla CMS. Here is some sample code for which you can take a pure php / mySQL form and add a user which can be used with the Joomla CMS or with pure PHP / mySQL. You may want to use the Joomla Framework in combination with standalone PHP applications. There can be many reasons for this; such as bypassing Joomla extensions and modules to use different software. Also, in many cases, it is much faster for a programmer to code pure php / mysql than it is to write pure php / mysql and convert it to a Joomla extension. If this is the case, you will probably want to tie into the Joomla Users table. If you do this, the simplest method is to create a login form that encrypts the password with md5. Joomla uses md5+salt by default; but shorter md5 strings work. Now, your new tables with standalone php scripts can be joined and used with any Joomla tables. 10) Add a dummy item or 2 to see how it works. With shop.browse.php for virtuemart 1.19 you may have to edit line 86 so subcategories with items show the products. 11) Remove ‘Show Cookies alert’. a) Edit categoryChildlist.tpl.php near line 6 and change from 4 to your desired number. b) Change thumbnail width and height. b) Open a product and add the custom rate to any desired product. Here is where the currency is set. After the cart works, there may be styling issues. 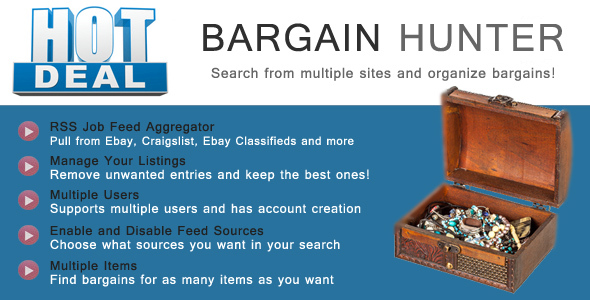 One such issue is the spacing between the Categories, shop info at the top and the categories below. The file shopIndex.tpl.php allows you to remove excess <br/> elements and even add new style to h4 category for margin. Joomla articles can be added to any menu. 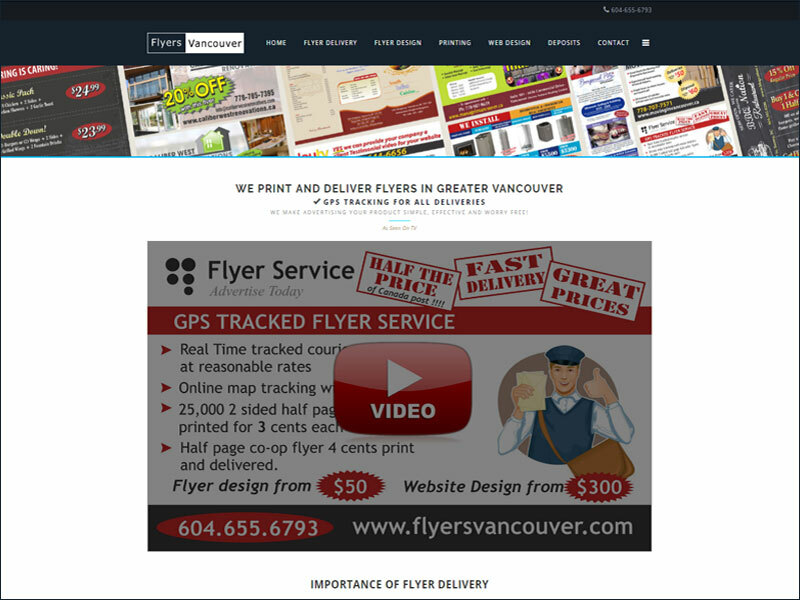 It is a very convenient method for which content can be added to any menu item. 1) Select the link of the item in a menu. Alternatively, you can always make the menu type an external url for an article. With Joomla 1.5, resetting a username or password is a no-brainer. 2) Select ‘Site’ from the main menu. 4) Change or modify username and / or password. Joomla has a wide variety of wysiwyg editors. They can help speed up many aspects of coding; such as text color, linking, etc. However, the real power lies in the source code option for which you can troubleshoot and customize the html with div tags, ids, classes, span tags, and even spell checking. Typically, the editors in wysiwyg mode do not spell check. If you do any substantial editing in Joomla, using the best of both worlds (source code and non-source code) will allow very detailed, quick styling. There are several SEF components for Joomla; such as ACESEF, sh404SEF and SEF Advance. Using SEF components will rewrite URLs and provide a nice, clean look in the browser bar. Using Joomla’s built-in SEF urls with .htaccess works fine in many scenarios too. Many extensions work well, especially if they are up to date. Some come with nice features like flood protection and url naming for specific extensions. They are excellent products. However, issues could arise when some extensions and components (no matter which ones) are mixed with each other. For example, it could make great urls in a forum one day, then using an upgrade fropm the same forum could make SEF urls uglier than the built-in Joomla SEF. Upgrading is where things can go haywire. Issues can arise if PHP is upgraded on the server and the extension was created prior to the upgrade. Furthermore, as some companies evolve, so does the pricing. Some may want a yearly license, etc. The extensions can do do an excellent job and offer excellent control for which to name the URLs. But, well written articles, appropriate content and good link management should still have priority over how a string is displayed in the address bar. Using SEF urls with Joomla does make a more professional look. Using the built-in SEF is free and can be set in the global configuration. Renaming the htaccess.txt to .htaccess will allow you to make custom urls. Personally, sef urls are something I would always have on a Joomla website. Since a good home page, link structure, page titles and excellent related content does more for SEO and nobody really cares about what they read in the address bar, using sef is the icing on the cake…. completing a professional look rather than some weird looking string. Joomla, as a content management system offers unlimited ways to create an organized website. One of the various tools to use with Joomla is to implement a blog. 1) Add a new item to a menu. 2) Select articles > category blog layout or section blog layout. 3) Add appropriate figures for leading, intro, columns, links. You can experiment with these numbers until you have the desired amount of leading articles, columns and links. With a blog layout, you have all articles from a section or category accessible of the first page. This is a decent looking layout and each page is very customizable with the content editor. Another option for adding a blogging component is to download a blogging component, install it, configure the backend parameters and edit php/css files to customize it (if necessary). There are many blogging components such as myBlog, jaggyBlog, EasyBlog, WordPress Blog for Joomla, RSBlog and Smart Blog. Some are even free. Personally, I have taken a liking to myBlog and JaggyBlog. MyBlog is a little more expensive, but integrates well with JomSocial and JomComment. JaggyBlog is a steal for the price, and you can set menu items to only show entries for a specific category, or all posts. A downside to blogging components is that you may not have the control you like over sidebar categories. A way around this is to use custom menus with custom article links. This way, you can make custom article groupings; even to those which exist in different sections or categories. One option to add a blogging platform is to install or FTP WordPress into a subfolder within the root Joomla directory. With this option, you can use the existing database or create a new database. If you use the existing database, WordPress will use a different database prefix. Using a separate database will help lighten the load from the Joomla database. This method of using WordPress works fine if you don’t need the blog to be integrated into the Joomla CMS; such as with a member site; or with various blog users. Alternatively, if only bloggers are hired, using the separate installation keeps them only where you want them. To access the WordPress pages, you simply use an external link in the Joomla site to a page in the WordPress installation. When a separate WordPress installation is used within Joomla, the WordPress plugin ‘page-links-to’ allows you to create the exact menu you had in Joomla; even pointing the home page back to the Joomla home page. However, the templates are different. If computer generated software like Artisteer was used to make the Joomla and WordPress templates, templating could be rather fast; especially if they were not edited afterwards. If they are edited, both should be changed accordingly to make the match. Now, you can blog in WordPress and link to this blog from Joomla for SEO purposes. All pages in the main menu will link to Joomla pages and all posts in the WordPress installation can be assigned to new categories. If you have familiarity with WordPress, adding it to a Joomla installation could be rather painless. But, if you are new to WordPress, you must be prepared to learn a few things in order to manage the blog effectively. The same approach to using a WordPress blog can be applied to other blogging platforms too; such as a Codeigniter blog application, or php/mySQL blogging software. Using Joomla can be a smooth experience. However, there can be times when components or modules exhibit PHP errors. There are many reasons why such problems can occur. In order to find the source of such a problem, you may want to track recent file or server changes. One problem which could pose problems is upgrading the Apache server. For example, you may want to add a php module like xmlrpc. However, the default upgrade settings in web host manager or Linux CentOS could upgrade the PHP from the current version to a much more recent version. After the upgrade is completed, some extensions and modules which were created in an older PHP version may not work properly with the new version since some functions and features could be deprecated. To solve the issue, you may want to create a new Apache upgrade with the previous version of PHP for which everything worked properly, or upgrade Joomla core, components and modules, if necessary. Unfortunately, some older plugins, modules and components will be more difficult to upgrade than others. With Joomla, there are many custom Joomla specific extensions that work fine upon installation and / or modification. In some cases, there are extensions which are bridges. The bridges allow a user to integrate a separate PHP/mySQL script(from another installation) to be used inside Joomla as a component. The bridge is a quick fix, but some need database updates, etc. An example of a bridge would be to use a current phpBB forum installation with Joomla and synchronize the members. In other cases, php scripts can run inside Joomla by placing them individually or within folders inside the parent Joomla installation directory. 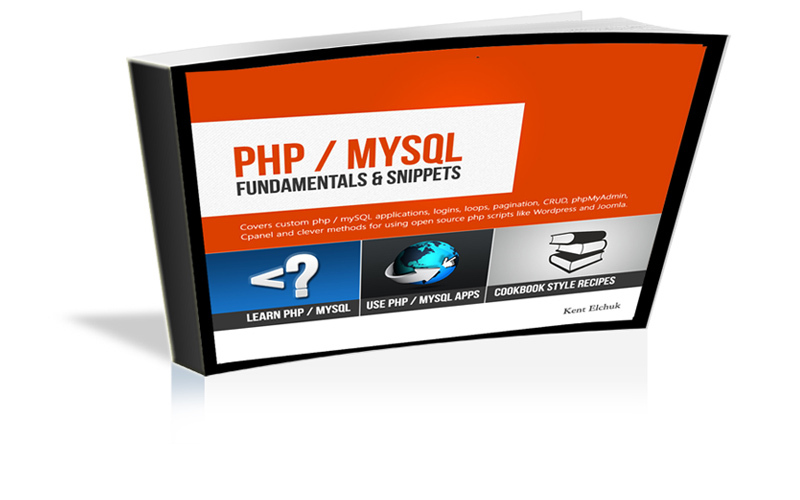 If a folder is used, the index.php will show up if the url is mywebsite.com/myfolder. If the databases do not need synchronization, this is the simple approach to adding scripts inside a Joomla installation. The next issue will be css styling. An example of this would be to use a WordPress blog inside a Joomla installation. If the blog was only used by the system administrator, it could use its own database or its database tables dumped into Joomla`s. It would not be a real issue, but the two installation would use different templates. The administrator would need to make them, match. Unlike WordPress, a php framework like Codeigniter could easily modified top use the existing template from Joomla(or any cms for that matter). Other alternatives are to use a PHP framework inside Joomla, although practically any php/mysql script could be dumped inside the root folder and accessed with an external link from the main menu. The procedure to use the PHP framework would be similar to using another php script. Frameworks offer so many advantages; such as simple integration, although some scripts in pure php/mysql would integrate faster and easier than converting them to Codeigniter. A php framework can be used with or without a database. The php framework could simply run off the existing database, thus allowing for unlimited possibilities. 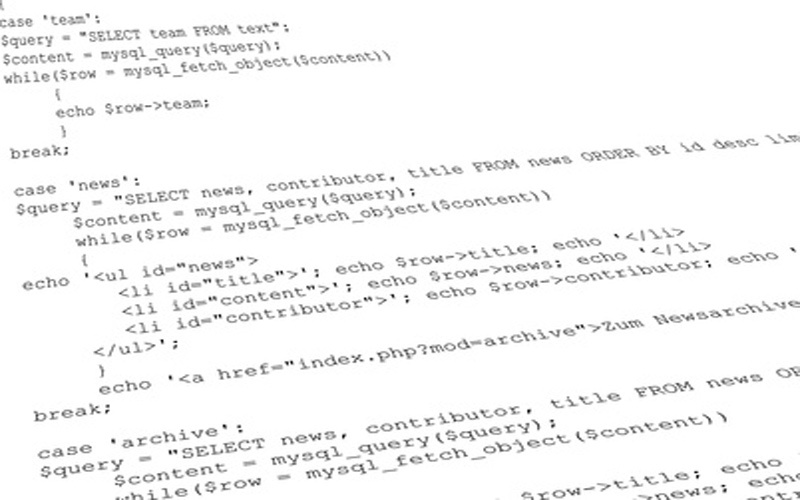 With Joomla, you can practically recode any php / mySQL script to be used as a Joomla extension. To do this, you must know how to create and package a Joomla extension as a module, component or plugin using Joomla classes. A rebellious way to say this is `To make a Joomla extension, you must do things with our code!`. Joomla has a system and it is fine to follow its rules for those previous specified extensions. But, what if I want another alternative to add a php/mySQL script without so much rigidity? For example, I may want to use it for WordPress or Expression Engine and I don`t want to recode for the CMS each time? Then, moving the php/mySQL script into a php framework like Codeigniter or using a stand-alone php/mysql application is a valid solution; unless you want to make extensions available to others or for profit. By using this method, the application could be applied simply to other content management systems. Another positive aspect is speed and raw language coding. Converting a php/mySQL script to Codeigniter application can be done very quickly. The php/mySQL files will use MVC, but the database connectivity can be used within the view files. Basically, one or more controllers could be used to call the view files which will be slightly modified versions of the original php / mysql files. There may come a day when you would want to use an Artisteer template.css file for other applications, or to know how the styling works. By default, Artisteer sets the main menu to the user3 position. Although you can change the main menu position name, let’s assume it is in user3. You can find some details about the main menu in the mytemplate/html/mod_mainmenu/default.php file; although it is not that important to do so. With this example, it is assumed that you want to use the Joomla template with a Codeigniter component. Since the component uses Codeigniter classes and some raw php, we just wanted to plop it into Joomla without having to rewrite classes (such as connecting to the database, selecting from the database, making new controllers, views and models) which would take significantly longer than using something that has already been thoroughly tested and works as desired. In the Codeigniter view file, you would simply paste in a menu in the desired position within the view file. In order for the Codeigniter component to use the Joomla template, it must load the appropriate files within the head tags which are located in the view file. For speed and performance, gzip is an obvious choice for compression with websites using cpanel. In some cases, like reseller packages, this may be enabled when you buy a hosting plan. In other cases, it may have to be enabled. Now, all websites in the Cpanel account will have gzip compression. The simplest Joomla module contains 3 files. The XML manifest file contains the parameters and installation instructions for the module. This file must have the same name as the folder which contains all module files; such as mod_popper. This file is just a line of code to make sure others cannot see files within this directory, but it does function with the module itself. Alternatively, all modules (except custom modules made in Administrator) show their files in the modules folder. If you had more than one template, a filelist could be made in the XML manifest file. The folder would be called tmpl and would have the default.php file and images for the template. These file names would be added to the xml file. However, if you made the form in an article using Sourcerer tags, the page would be cached. Therefore, if you would use this if page caching is ‘off’ or something very low like 1 minute. If the cache was set to 1 minute, only the first email in the next 60 seconds will be received and the next email after 60 seconds would be received. Now, although this works fine, there in another rather simple option to use. That option is to make a custom module (they are not cached unless specified to do so). 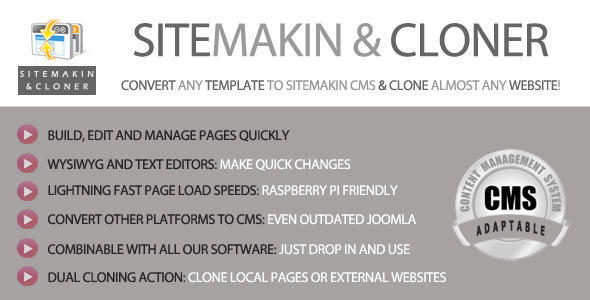 You can make a Joomla module here.